I would like to extend you a warm Holme Grange welcome. 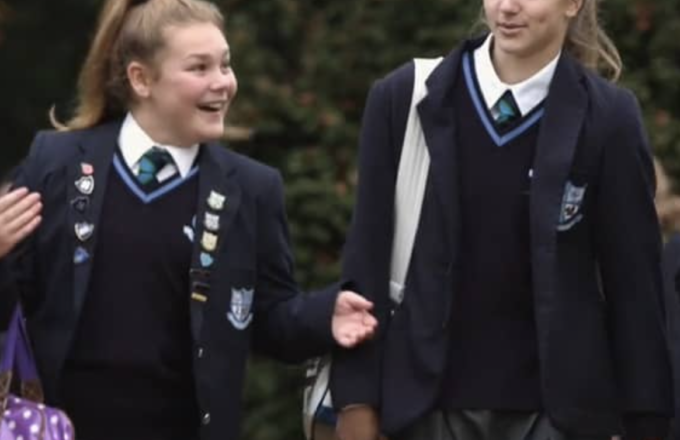 I truly believe by looking at our school you will have made a positive decision which will have a long-term impact on your child’s development; academic, emotional and character. 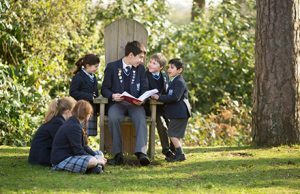 As a school, we plan to offer every one of our pupils the very best teaching, the highest standards of pastoral care and the widest possible range of quality extra-curricular opportunities. We aspire to reach the point where each aspect of the School is functioning at and delivering to the highest standards. 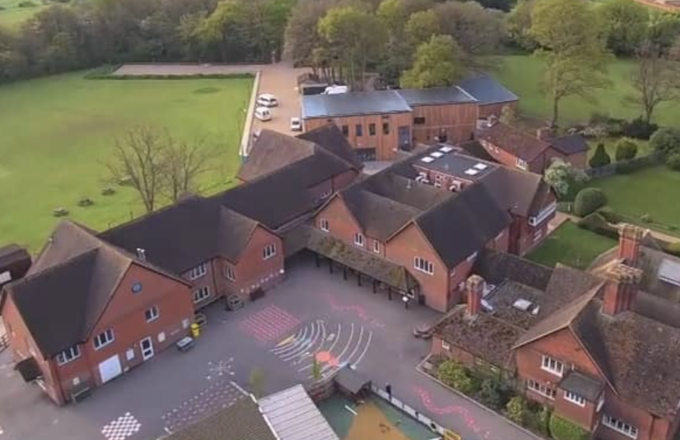 We will continue to strive to impart confidence, an independence of mind and a “can–do” ethos so that each pupil has the opportunity to achieve their full potential. We offer an inspiring and intellectually challenging education. Children are empowered to enjoy their learning, take ownership and responsibility for it and develop as lifelong learners. We are committed to the education and positive development of young people. 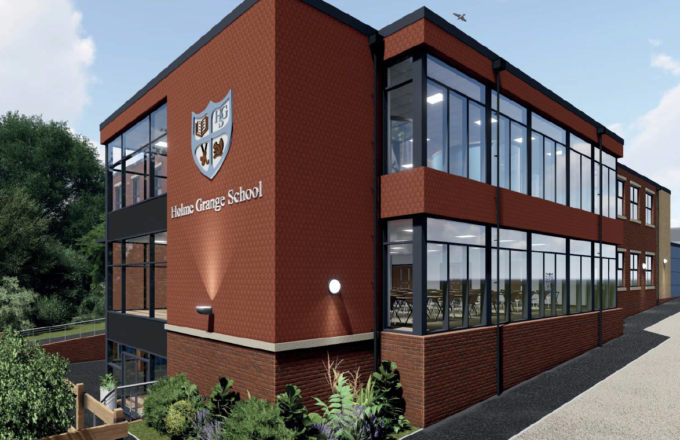 Winston Churchill once said: “Continuous effort, not strength or intelligence, is the key to unlocking our potential.” At Holme Grange we will not only unlock your child’s potential but will also foster within them, a passion for learning. Our pupils are prepared to succeed in an ever changing, competitive world. Life in our school is a journey of exploration, and discovery. Academic standards are excellent. Physical health, emotional well-being, moral understanding and an appreciation of culture and the arts, science and the humanities all form part of the core curriculum. 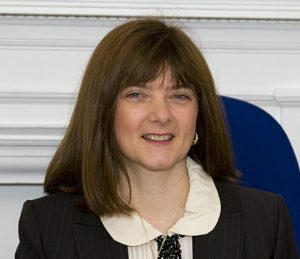 When a child leaves us, they will be well-prepared for the world – self-confident, sociable and articulate – with many special memories of their time here. We hope you will come and visit us so that you can experience what makes Holme Grange such a special place.